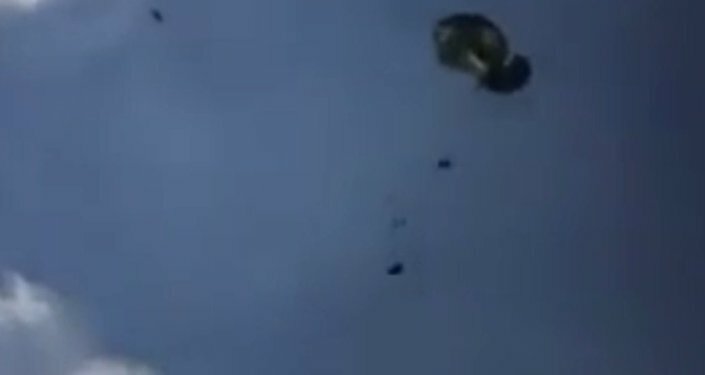 In April 2016, a video surfaced on YouTube showing three combat vehicles slipping from their parachute harnesses and falling from a C-130 Hercules transport aircraft. 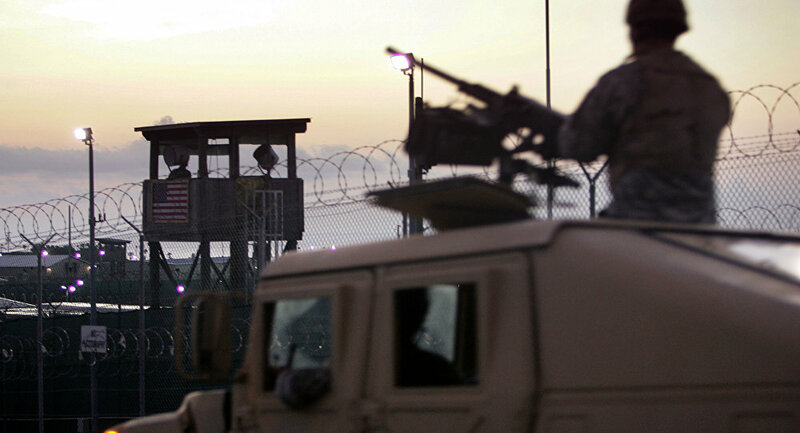 A soldier can be heard laughing and cursing as he films the Humvees plummeting to the ground. ​ The video, taken at Germany’s Hohenfels training area during last year’s Saber Junction exercise, has been viewed more than a million times. Humvees can cost up to $220,000 a piece. On Thursday, Christian Marquardt, a spokesman for the 7th Army Training Command, said that the soldier who can be heard on the video has been reprimanded. Communication equipment, supply bundles and weapons were also dropped during the Saber Junction exercise, which ran from March 31 to April 24, 2016, and included 5,000 troops from 16 European allied partner nations. In an email to Stars and Stripes, Marquardt said, "The reprimand addressed the unprofessional comments the soldier made during the video, and the fact that he shared the video with others, which resulted in it being posted to social media by an unknown individual." The scout, Sgt. John Skipper of the Germany-based 1st Squadron, 91st Cavalry Airborne Regiment, faces more serious charges of making a false official statement and several counts of destruction of government property. Skipper had been assigned to assist the 173rd Airborne Brigade’s 601st Quartermaster Company, based at the Aviano Air Base in Italy. Whether Skipper’s case proceeds to a court martial depends on a decision from Brig. Gen. Tony Aguto, 7th ATC commander. Though there is some considerable variation in the punishment for each of these offenses, willfully destroying property can earn a person 10 years in prison, forfeiture of all pay and allowances and a dishonorable discharge. Marquardt said the sergeant who filmed the incident is an an "observer trainer coach" assigned to the 7th ATC’s Joint Multinational Readiness Center. Officials haven’t clarified whether they view Skipper as negligent or willful in the incident.